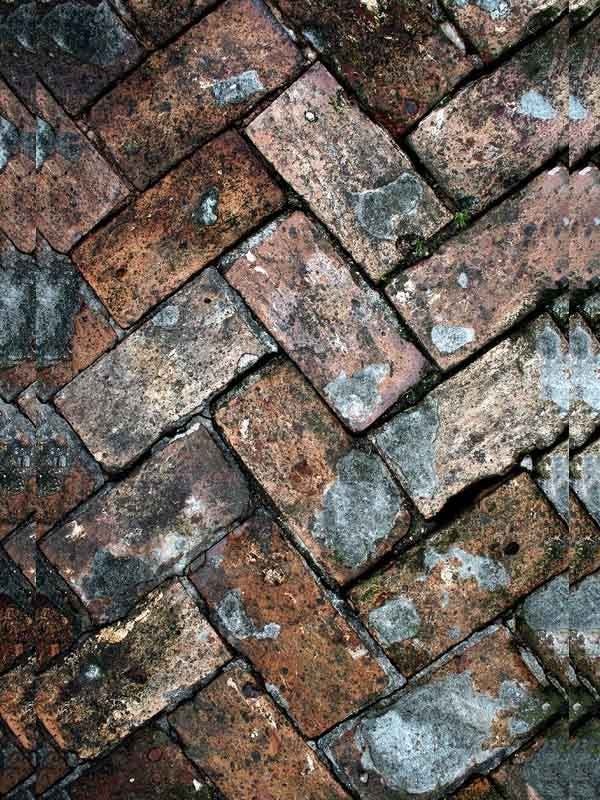 Brick textures are considered as backdrops to serve it as a base by the designers or contrast to material foregrounded. 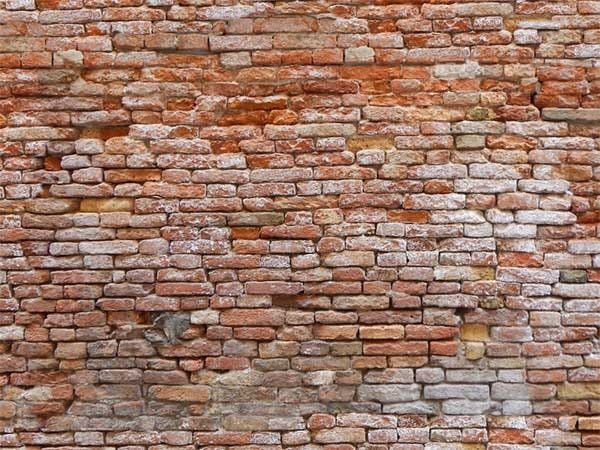 So whether representing wall graffiti, or an art event, or making announcements, a pre-made design of a brick wall can be extremely useful. 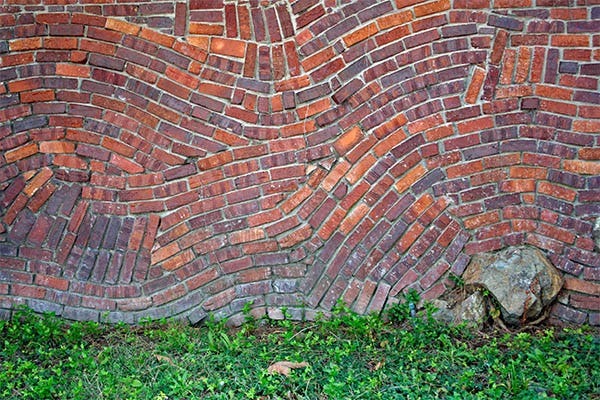 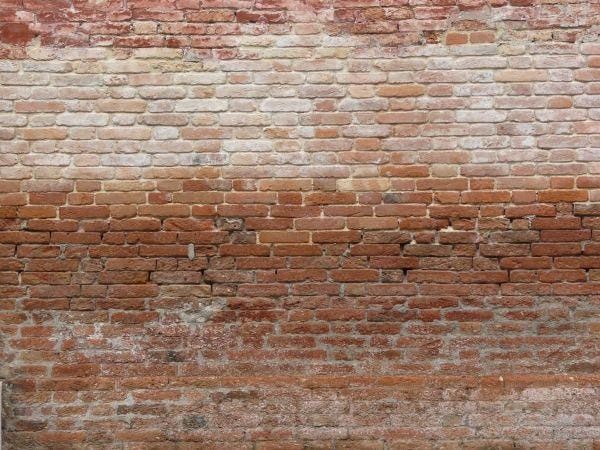 Using brick wall textures available online can help designers concentrate on the particular issues they are designing. 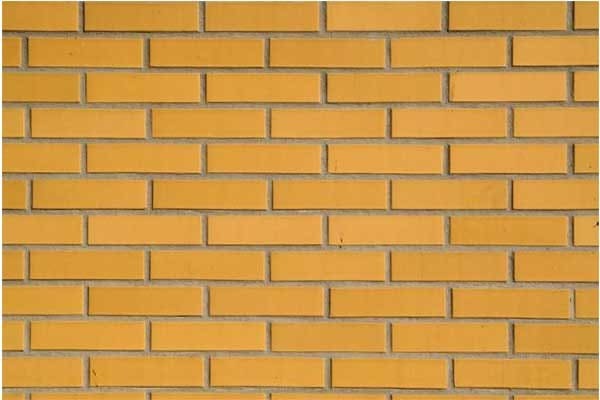 Depending on the kind of material that the walls are made of, you can get the designs in a number of colors and tones. 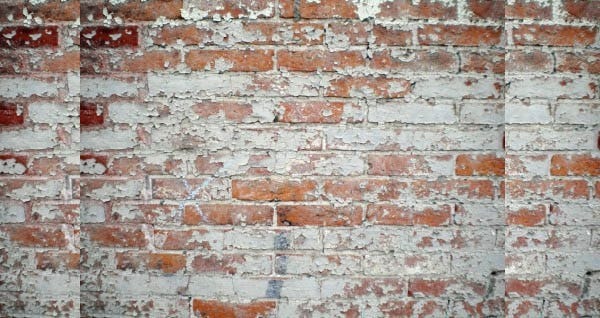 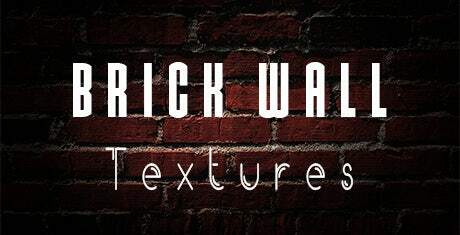 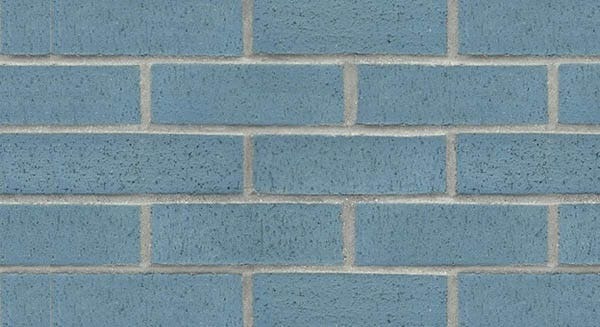 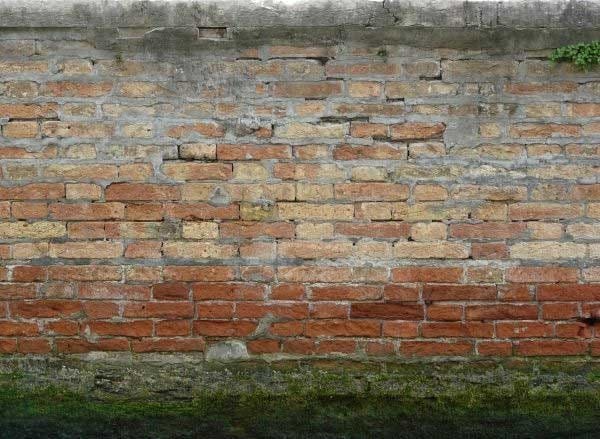 Although some online stores specialize in selling brick wall textures and brick graffiti textures, most of the textures are available online for free. 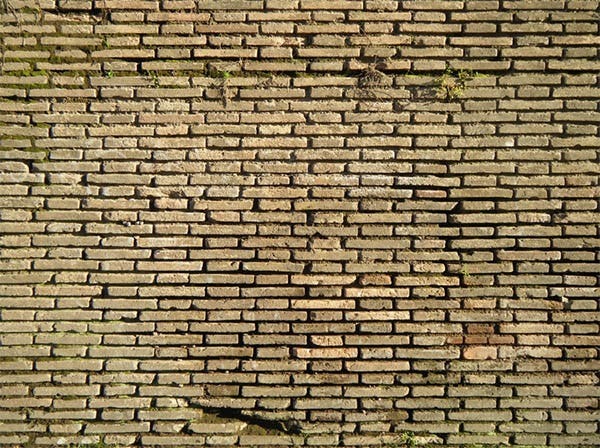 All available textures for free download come under the ambit of Creative Commons Usage, and depending on where you’re taking it from you can use the textures with or without credit. 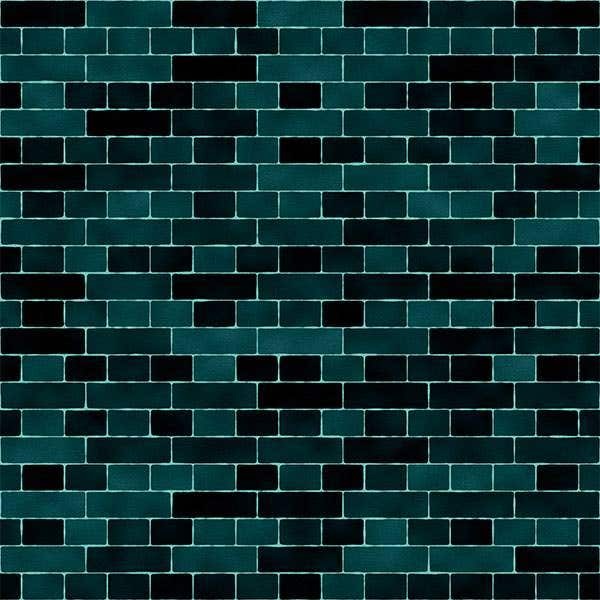 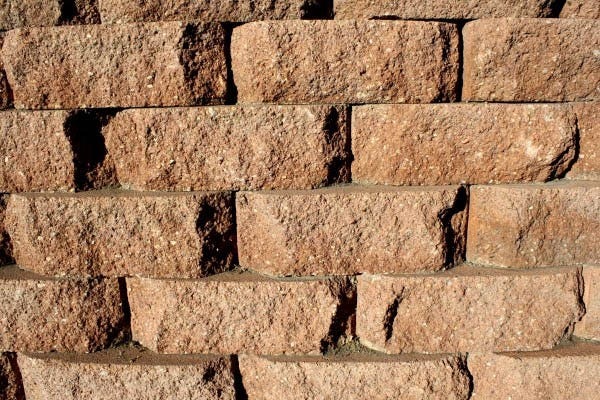 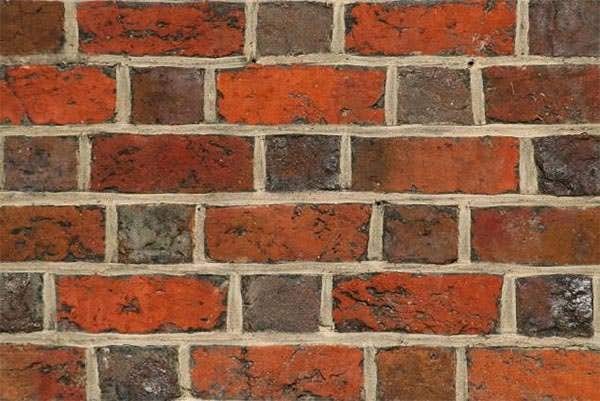 Brick and stone patterns are available online, ranging from glazed stonewalls to sandstone walls and red brick walls. 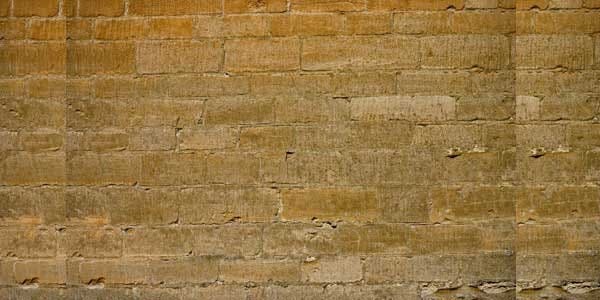 Often the available textures have some attached figures on the walls, either graffiti, ivy, or pipes and sometimes patterns. 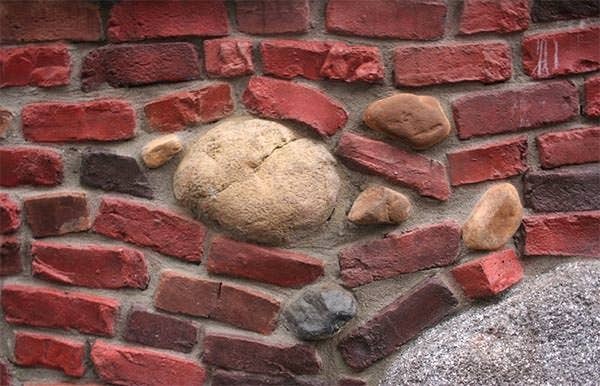 Themed walls are also available for such projects that might need to project specific ideas. 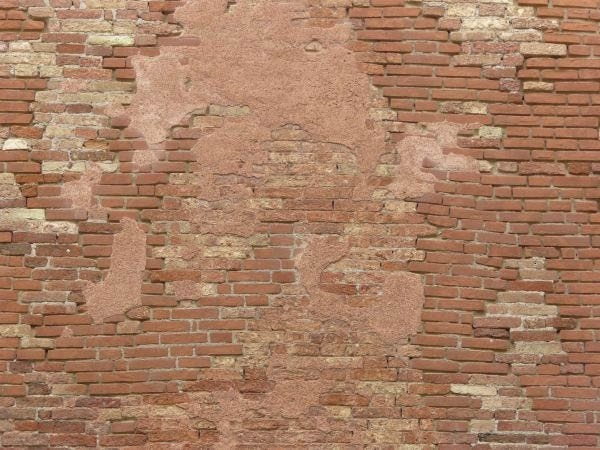 You can use the pre-created textures either directly or use them as models to draw your own work from scratch, but in the latter case, an exact replication will require a credit. 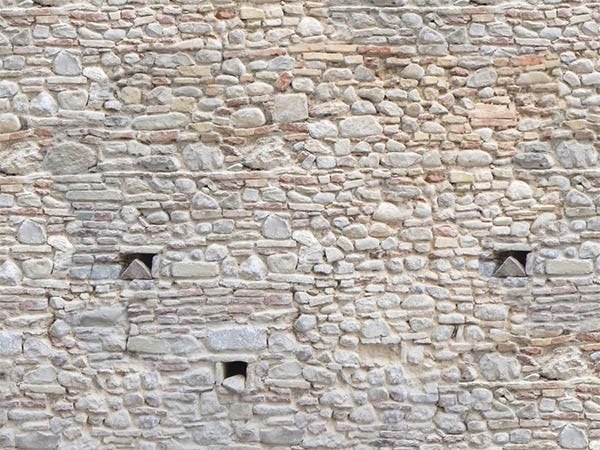 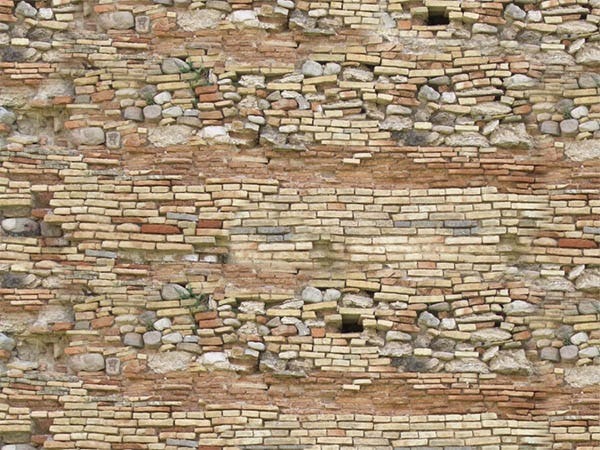 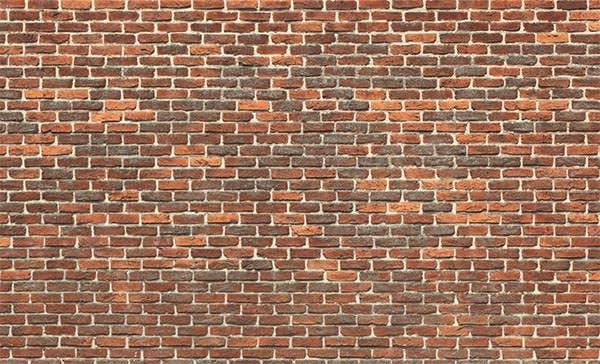 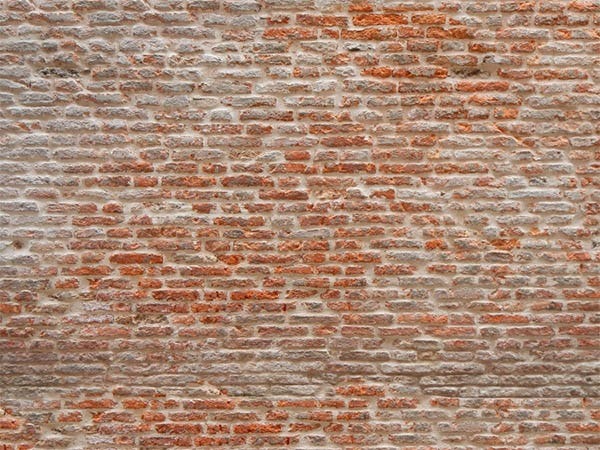 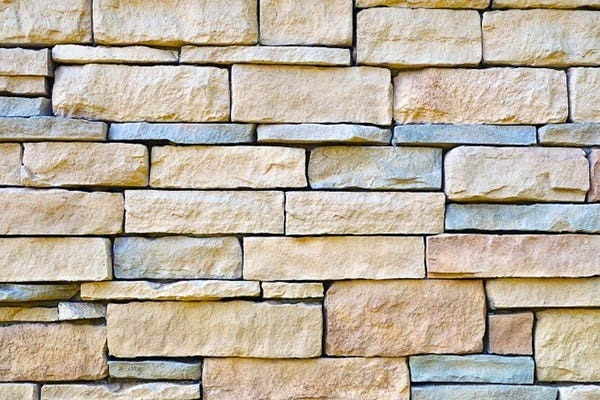 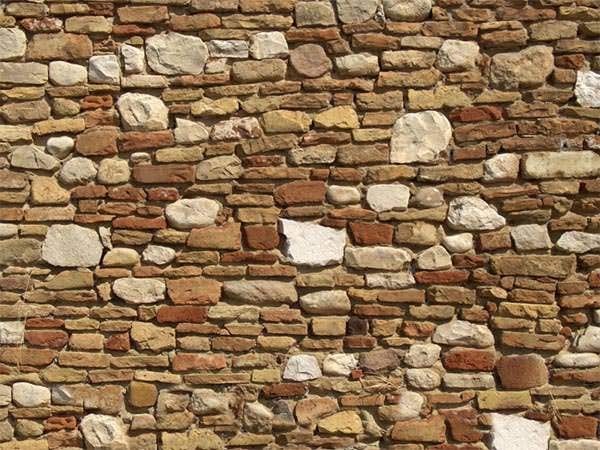 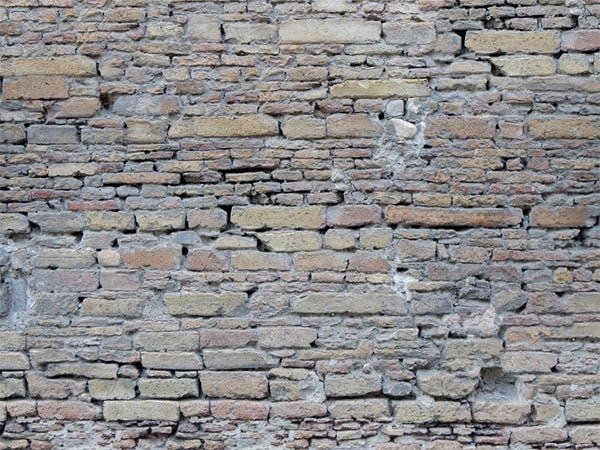 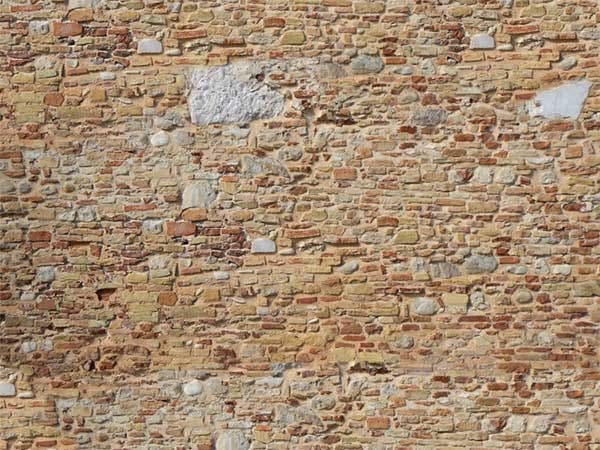 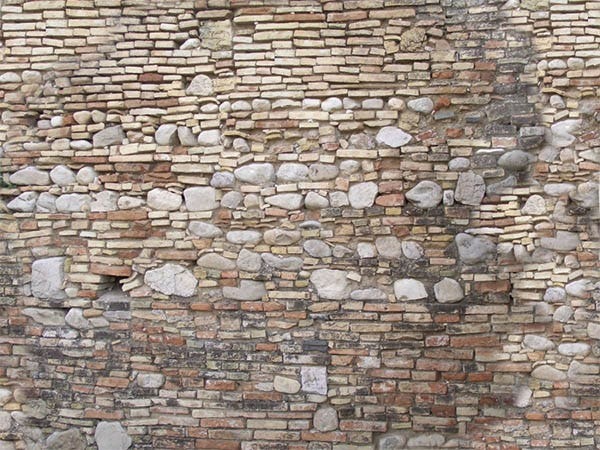 Sites like Texturemate and Mayang are good places to start your search for freely downloadable brick wall textures. 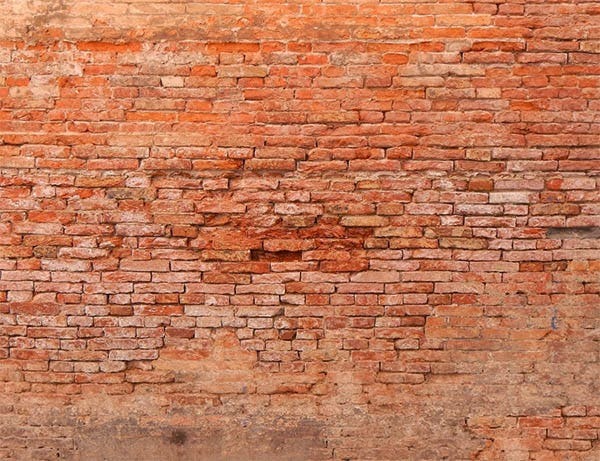 Make every wall a canvas for your designs.